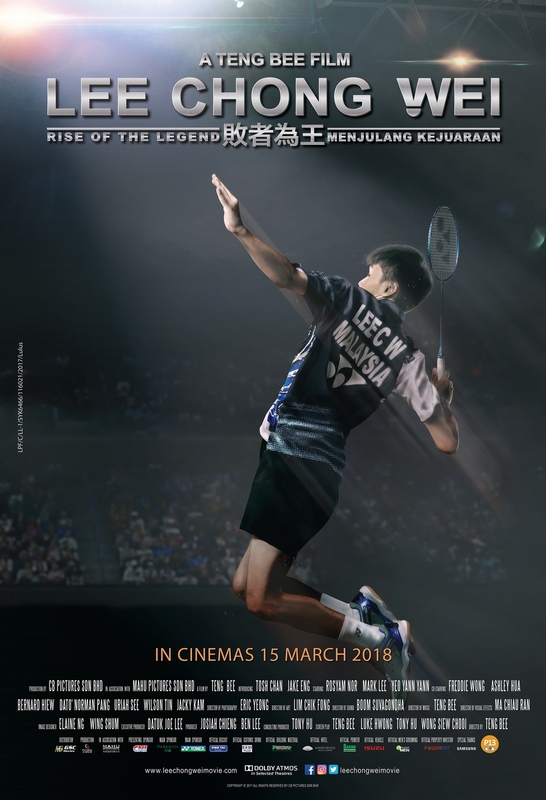 Biopic on Malaysia’s badminton icon Datuk Wira Lee Chong Wei, starting with his early years as an aspiring young badminton player from Bukit Mertajam, all the way to becoming a world champion. 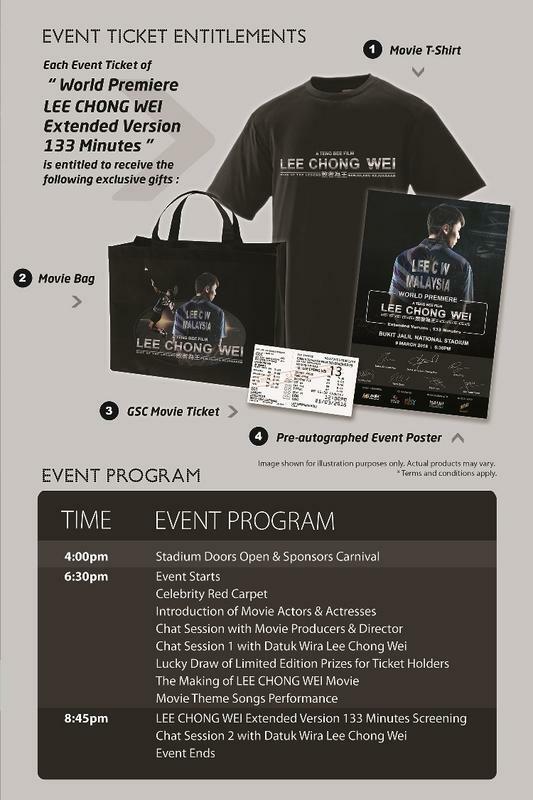 We are giving away tickets worth RM128 (each ticket) to the premier of The Lee Chong Wei Movie. 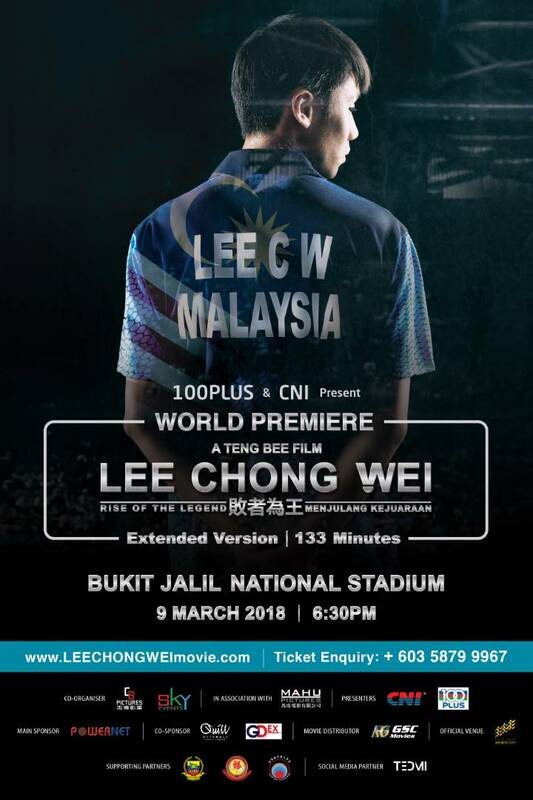 The one and only screening of LEE CHONG WEI Extended Version 133 minutes is amongst the attaractions of the World Premiere event on 9th March 2018 at the Bukit Jalil National Stadium , Kuala Lumpur Sports City. 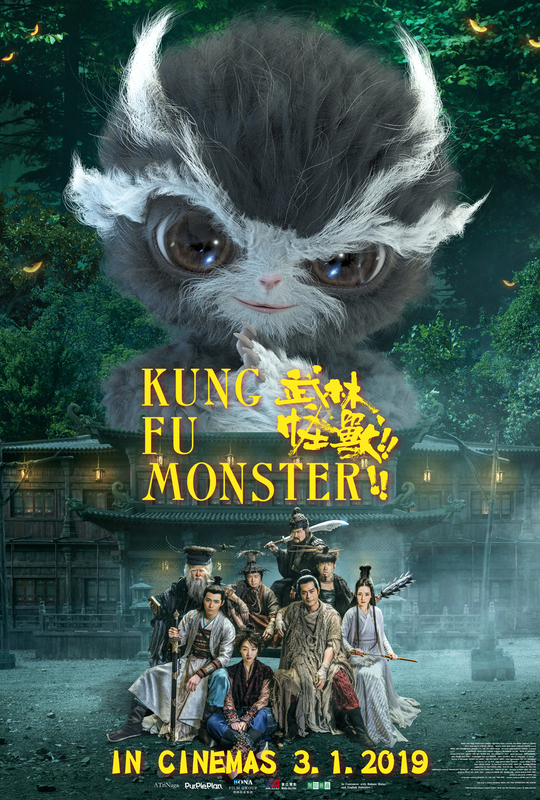 Name us the movie presenters of the World Premiere Lee Chong Wei event ? 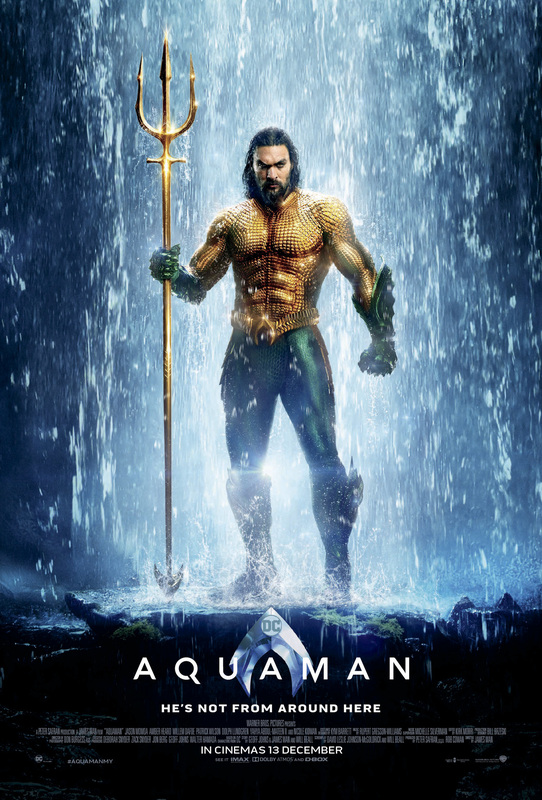 Tell us how does Datuk Wira Lee Chong Wei inspires you ?